Have you tried the DNA testing to locate your relatives in your genealogy search? Let me know if the testing worked. Did you find relatives from the “old county” or did you just toss your money away? 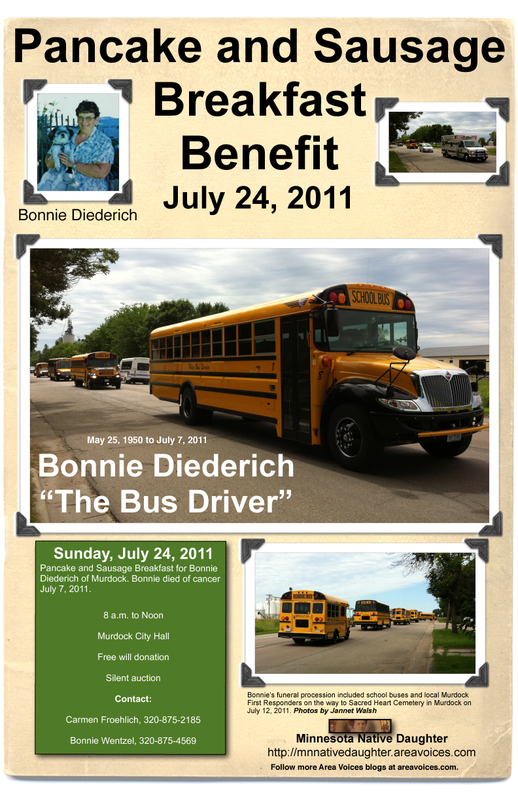 Contact me at jwalsh@wctrib.com and let me know if I can blog about it. 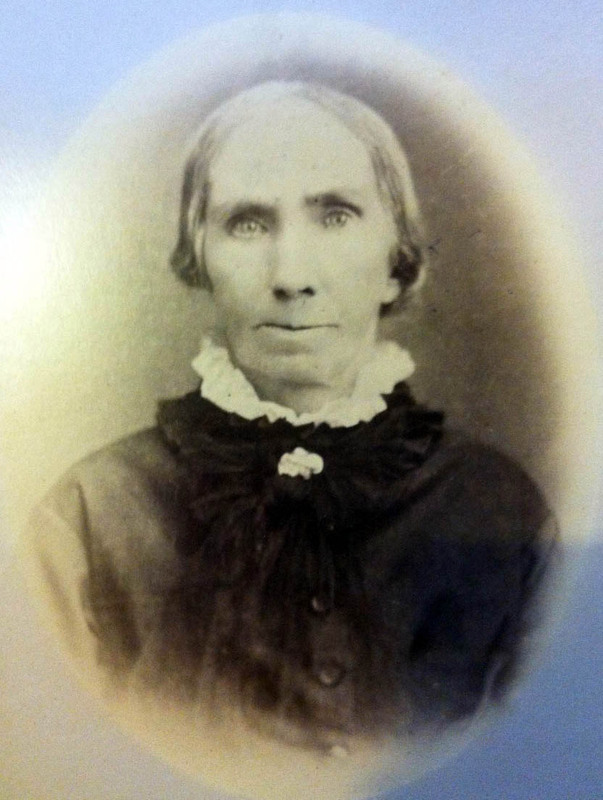 This entry was posted in Blogging, Family, Genealogy and tagged blogging, family, Genealogy, Rural on February 15, 2011 by Jannet Walsh. 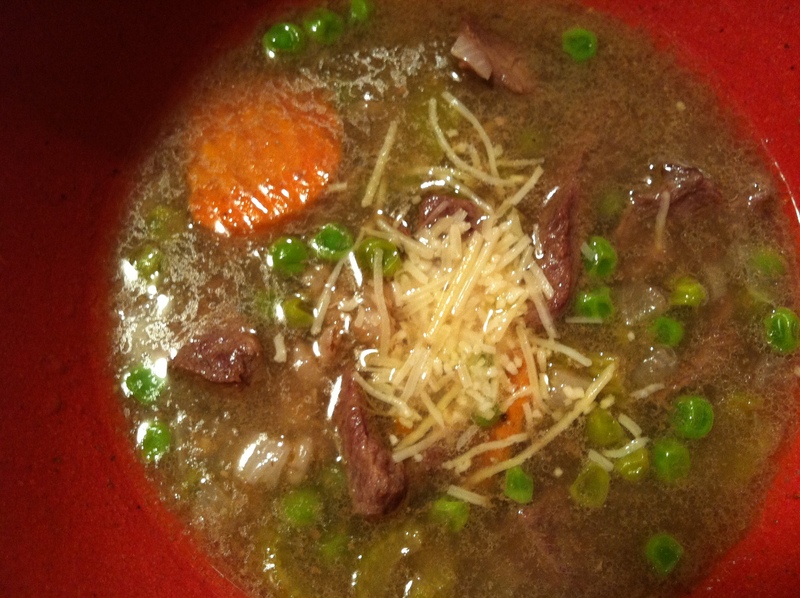 Have you ever thought about the stories of your ancestors courtships? The stories might be hard to find, but you might be able to find traces in the way of wedding records or photos. 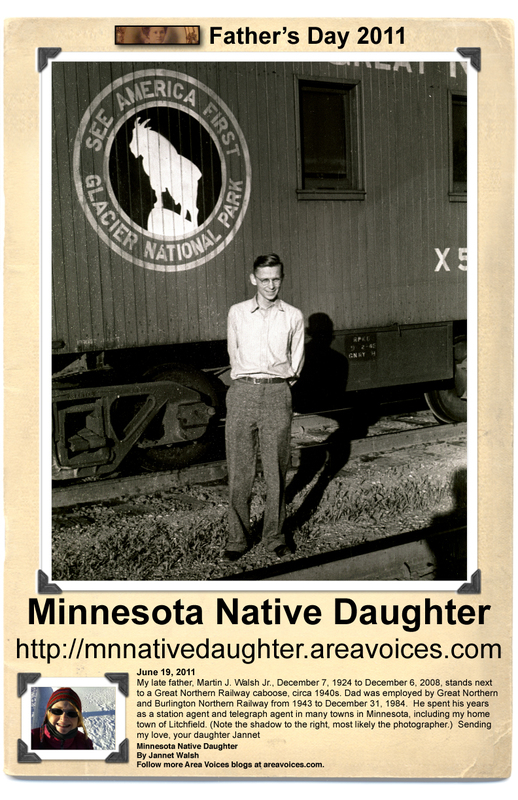 Click here to follow my blog as I try to find out details of my ancestors from the old countries and at home in the United States. 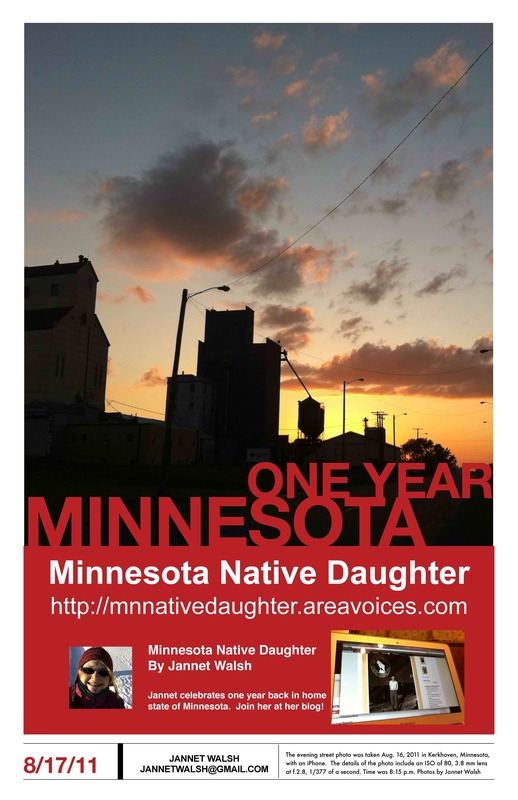 This entry was posted in Blogging, Family, Genealogy, Minnesota, Minnesota Native Daughter, Religion, rural, Stephen Foley Family and tagged blogging, De Graff, Minnesota Native Daughter, Murdock, religion, Rural, Travel on February 13, 2011 by Jannet Walsh. You might consider a visit to the local cemetery for clues of family history. 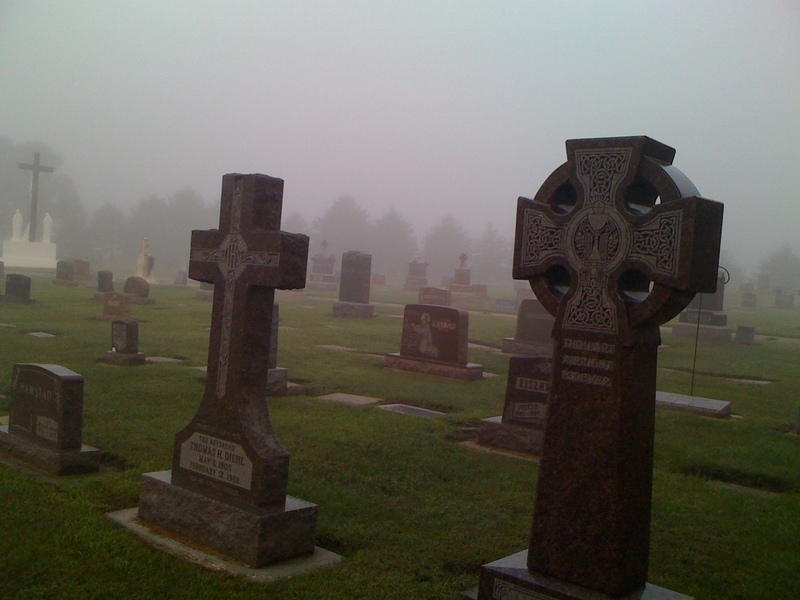 A view of the celtic crosses at the Sacred Heart Cemetery in Murdock, Minnesota. 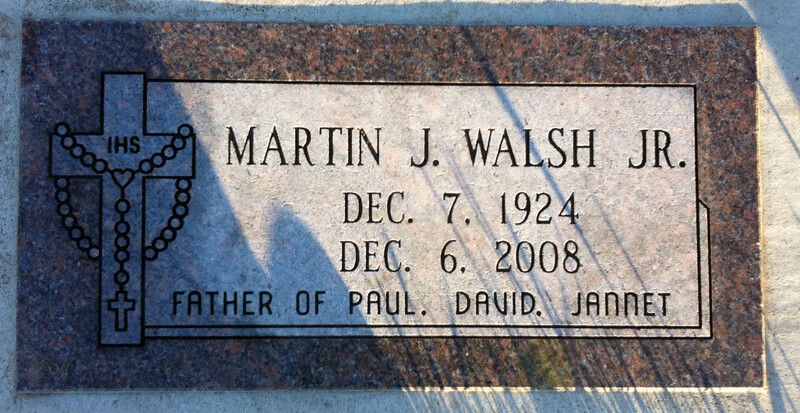 The grave marker of my father, Martin J. Walsh Jr., lists the names of his children at Sacred Heart Cemetery in Murdock, Minnesota. Graves might give you clues in your genealogy jigsaw puzzle. 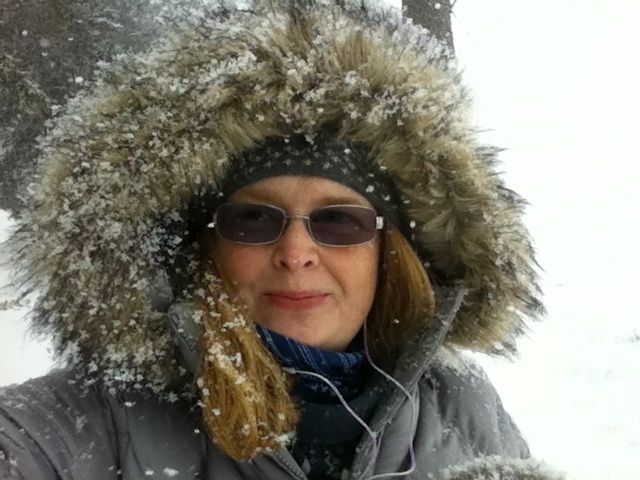 There is maybe too much snow for a search in Minnesota at the moment, but when you are ready, there is a link to help you find cemeteries listed by counties prepared by the Minnesota Genealogical Society. 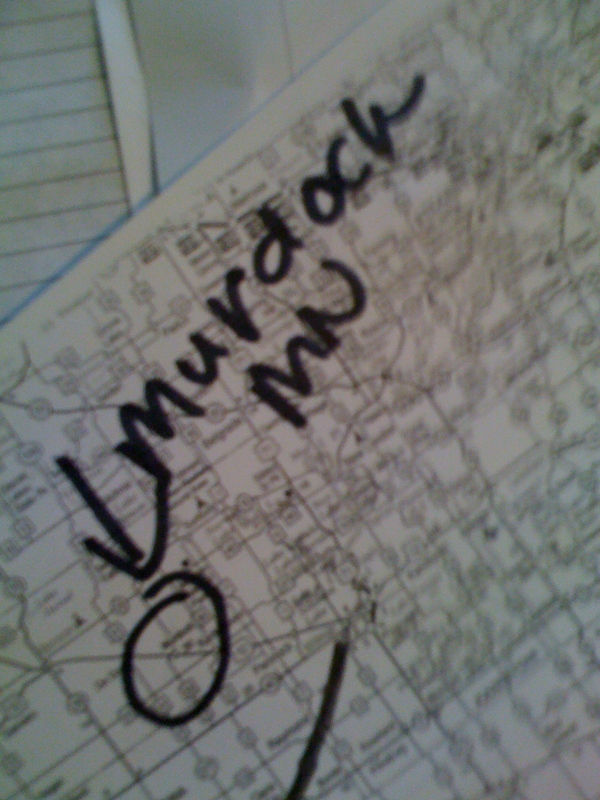 This entry was posted in Blogging, Family, Genealogy, Minnesota, Minnesota Native Daughter, Murdock, Religion, rural and tagged blogging, family, Genealogy, Minnesota Native Daughter, Murdock, religion, Rural, Travel, Weather, Willmar on February 12, 2011 by Jannet Walsh. 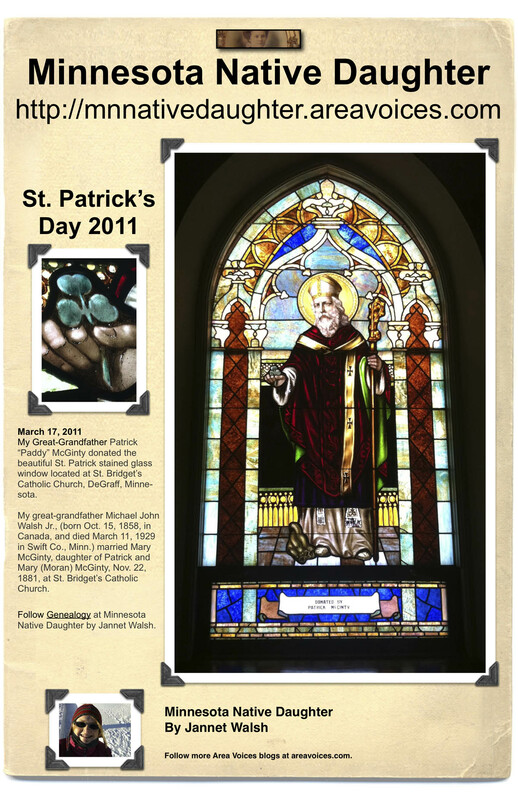 Genealogy – Tracing Irish roots, free help! I just found a great publication that is free from the National Tourism Development Authority in Ireland. 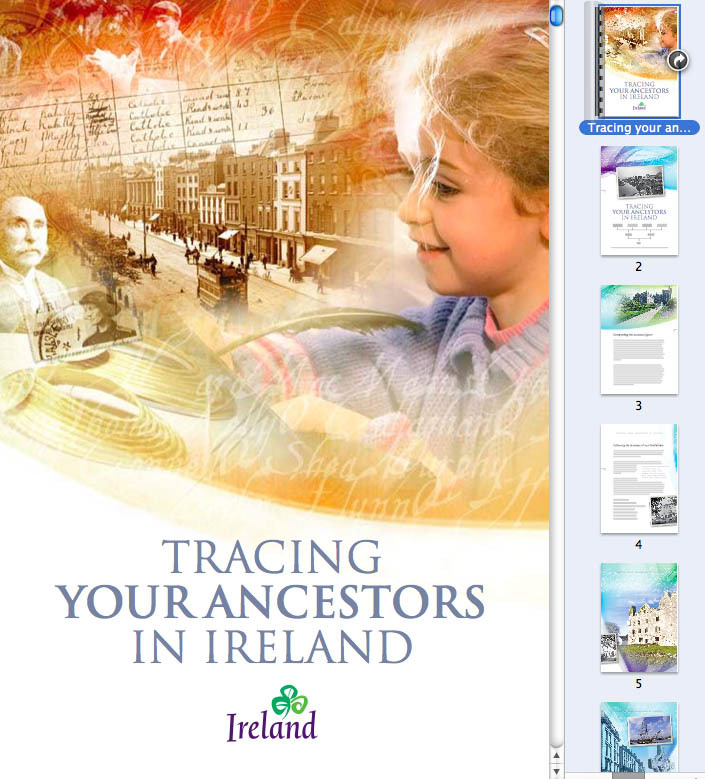 It’s called Tracing your ancestors in Ireland. Please click here to download. 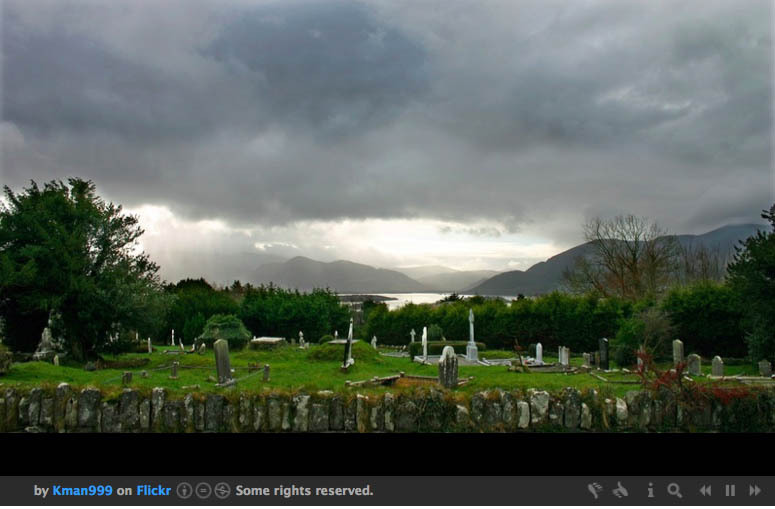 Even if you don’t have Irish ancestors, there are great tips for researching your roots. 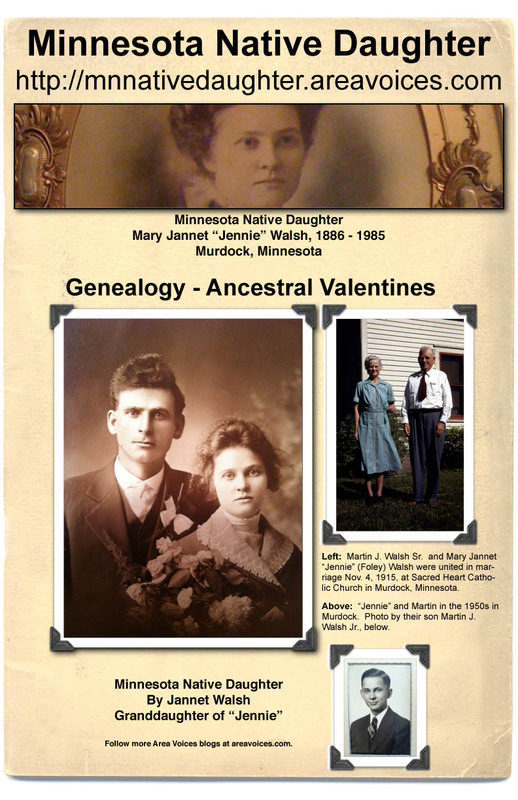 This entry was posted in Blogging, Family, Genealogy, Minnesota, Murdock, Religion, rural and tagged blogging, family, Genealogy, Jannet Walsh, Minnesota Native Daughter, Murdock, religion, Rural, Travel, Willmar on February 11, 2011 by Jannet Walsh.